Science teachers and waste managers are always looking for ways to minimize waste and disposal costs. 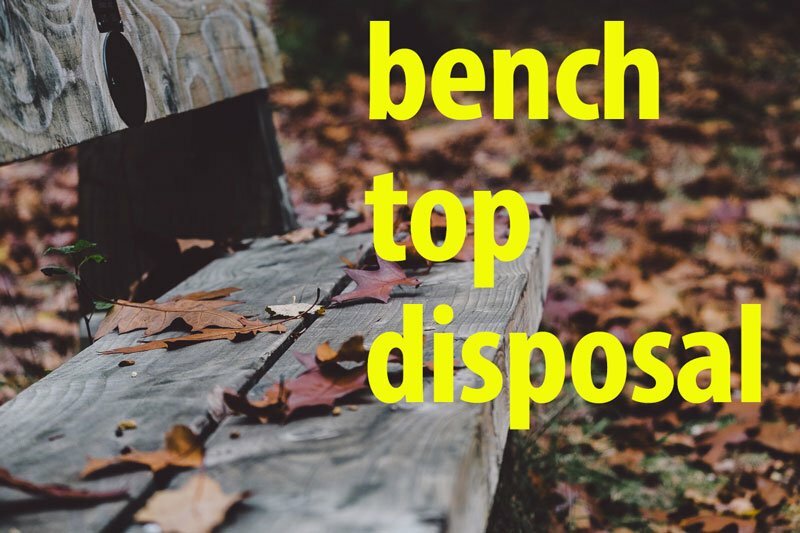 One method that tops the charts is bench-top disposal. However, before you decide to take on bench-top disposal you need to know how your drain system works. The drain system is the critical component of bench-top disposal. In most cases, specimens and other experiments must be neutralized or denatured. This means that a chemical must be added to the existing experiment or specimen or it must be rinsed thoroughly. And that means that the water and chemicals are going down the drain. This is especially true with specimens because the common practice is to just rinse them off and then dispose of the specimen in the trash. While the specimen may be cleaned, the chemicals have gone down the drain. Simple changes in ph and other markers spell total disaster for certain organisms in aquatic environments. For many school districts in California, our buildings are older and our plans/drawings are missing or lack good information. This makes it difficult to determine what type of drain system we have – open or closed loop. In closed loop systems, drains from the science labs are captured and usually flow to clarifiers or other treatment devices. 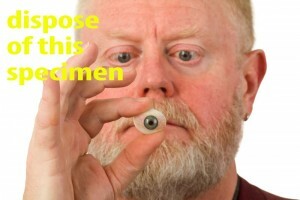 This makes bench-top disposal possible. But if we don’t know what type of drain system we have, then we cannot attempt a bench-top disposal. Certainly, you can weigh the costs savings of using bench-top and if cost effective you could use tracers to determine the type of system you have. Schools should establish protocols for all disposal methods and ensure that all teaching staff are aware of those protocols. Training is always critical and should be reinforced each year. Previous What gas meter to use for confined spaces?